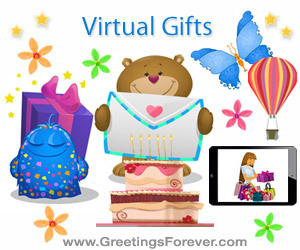 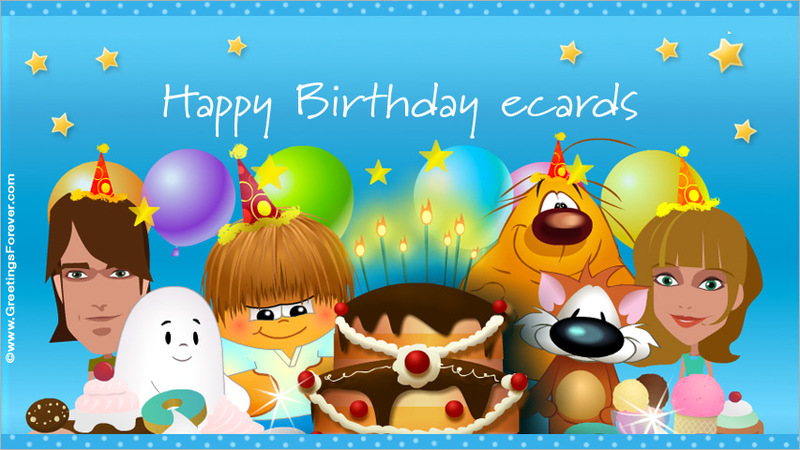 Birthday ecards, wish a happy birthday with a funny birthday ecard. 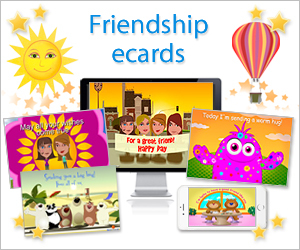 Free and premium ecards for your family and friends. 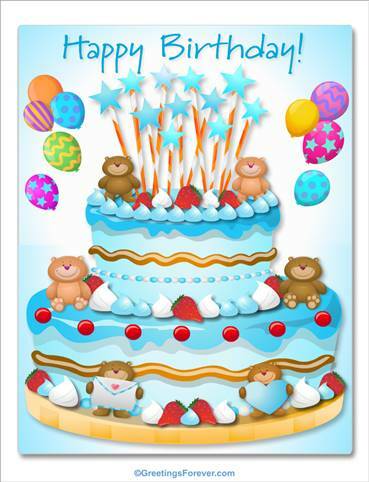 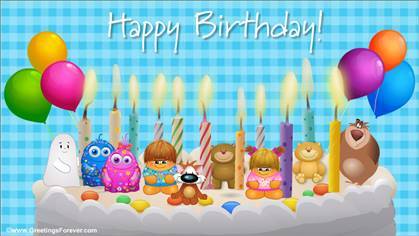 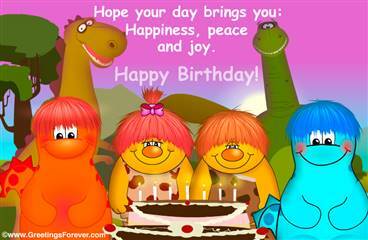 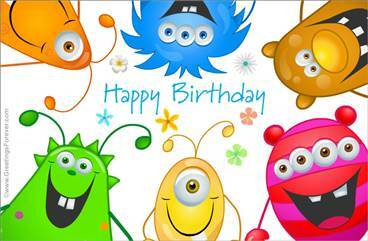 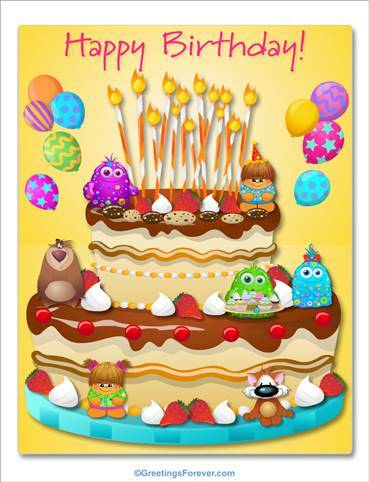 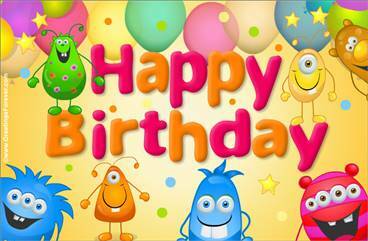 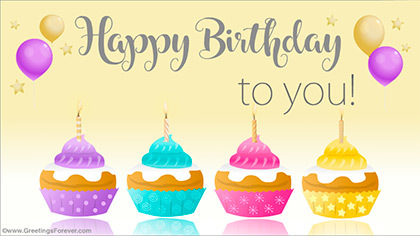 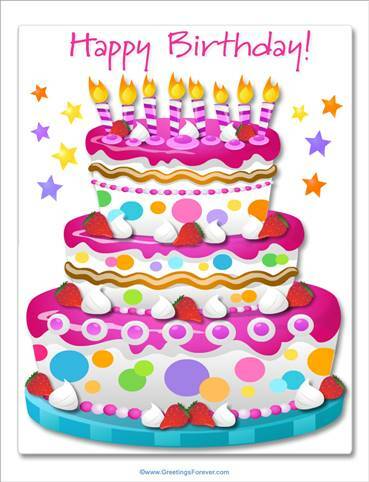 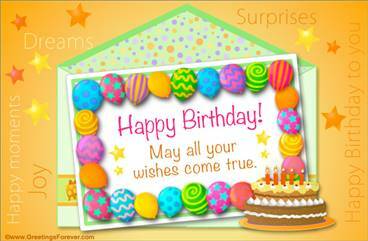 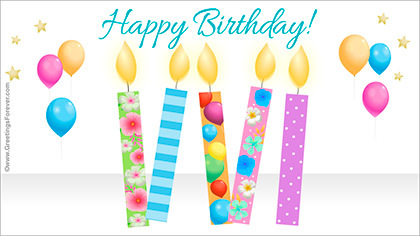 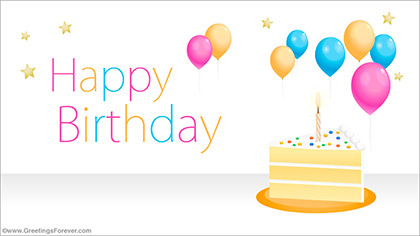 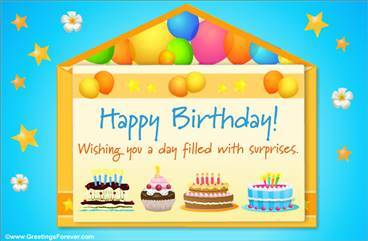 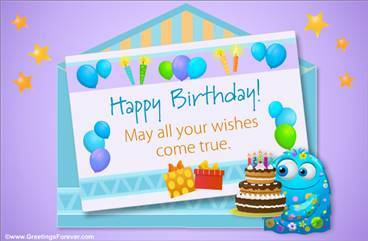 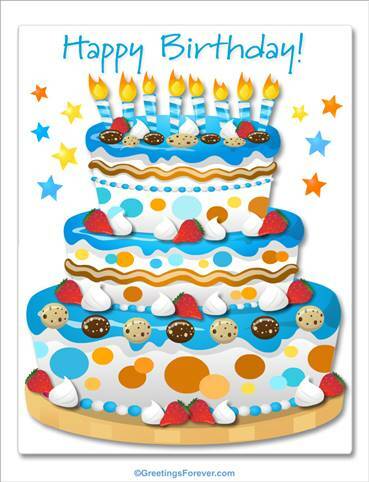 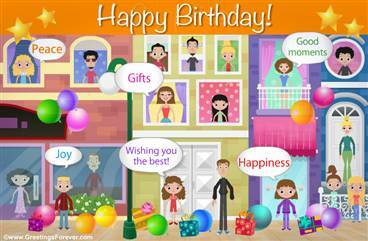 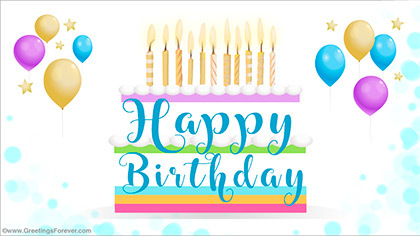 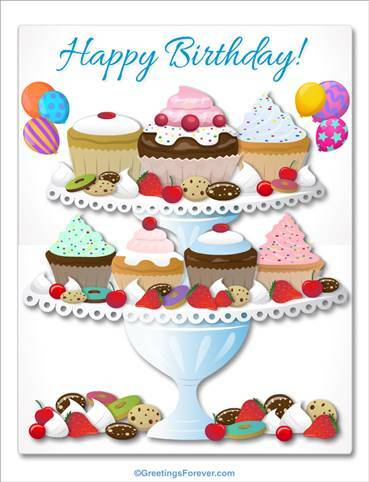 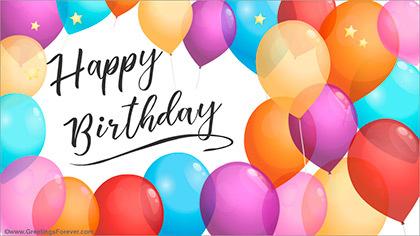 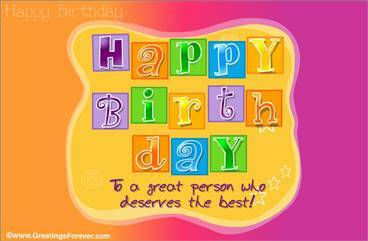 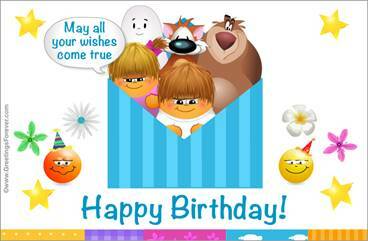 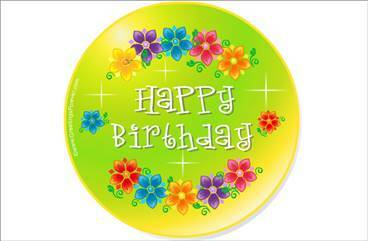 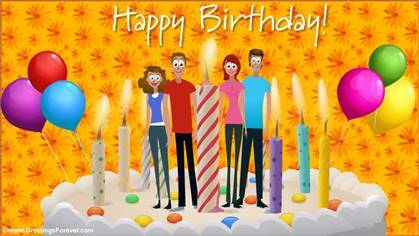 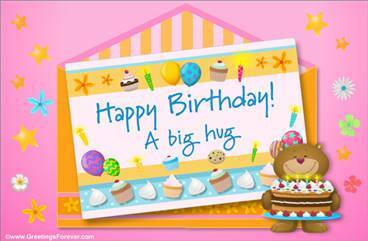 See more animated ecards for Happy Birthday (128 Ecards).